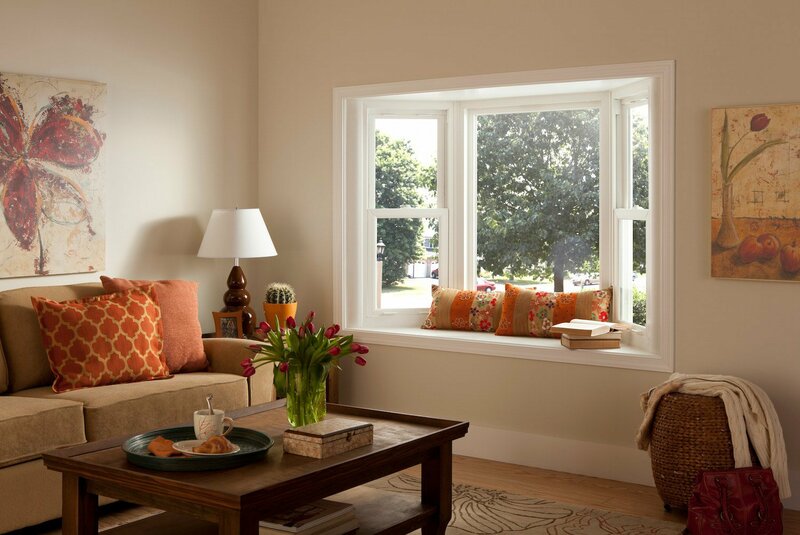 When you partner with BlueBird Windows & Doors, we’ll take the mystery and misery out of the home improvement process and provide you with an enjoyable remodeling experience. We are proud to be a family-owned and -operated business that provides customer-centric service designed to maximize value for the homeowners we serve. Whether you’d like new vinyl windows, patio doors, storm doors, or another home upgrade, you can expect to receive premium, feature-rich products along with outstanding service from start to finish. For all projects, Bluebird offers the type of high-performance products you deserve. We work with some of the most innovative manufacturers in the industry to bring state-of-the-art products to our customers. 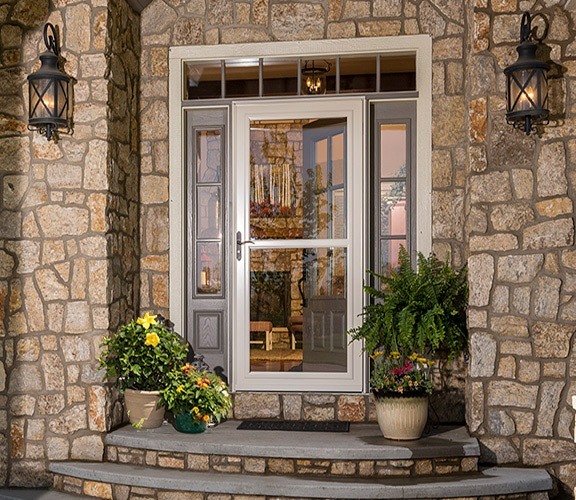 Just of a few of these include the famed Verde® windows, premium decks manufacturer Trex®, and ProVia® – one of the most trusted sources for entry doors. With products that bear the names of these industry leaders on your home, you can have complete confidence that they will hold up to severe weather and last for many years with minimal maintenance required. 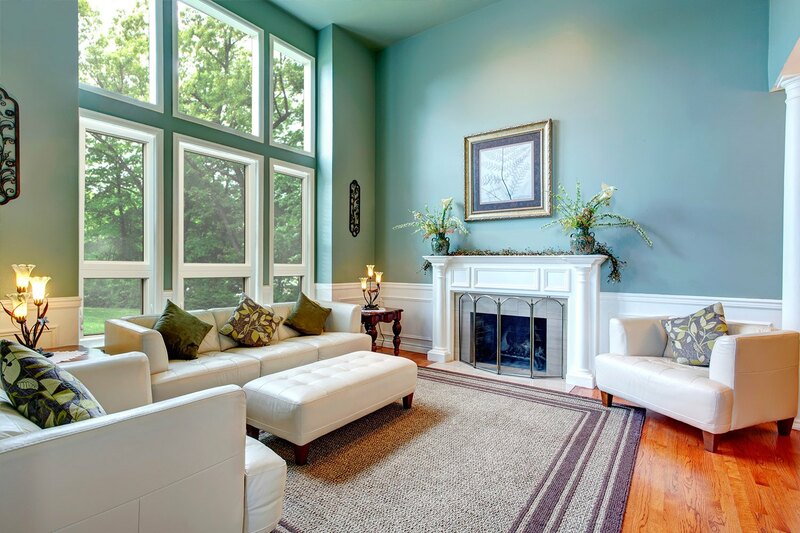 Additionally, our offerings – from our vinyl windows to our storm doors – are built specifically for the unique climate in the Lafayette, CO, region. As a local company with deep roots in the area, we understand the importance of providing products that are not just energy efficient, but also able to withstand our high altitude and unique climate conditions. Therefore, we only offer products with high-performance features, such as replacement windows and patio doors with highly insulating frames and glass packages. 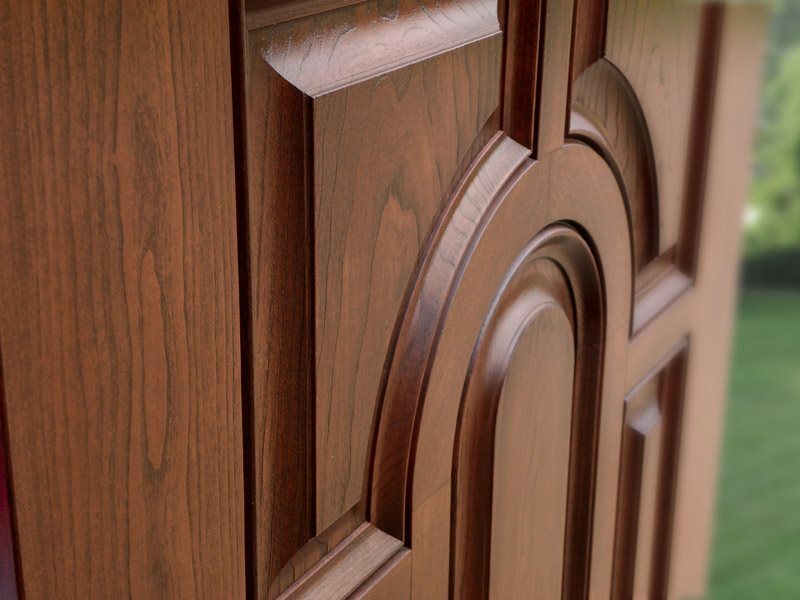 In addition to being long-lasting and highly energy efficient, the home products we offer to residents of the Lafayette, CO, area are crafted with style and will help enhance their homes’ curb appeal. No matter what home upgrade you require, you’ll get to select from numerous customization options to truly make it your own. 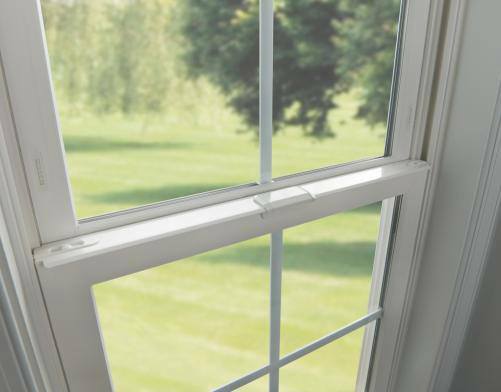 For example, our vinyl windows come in an enormous variety of frame colors and are available with numerous grid patterns, hardware options, and more. 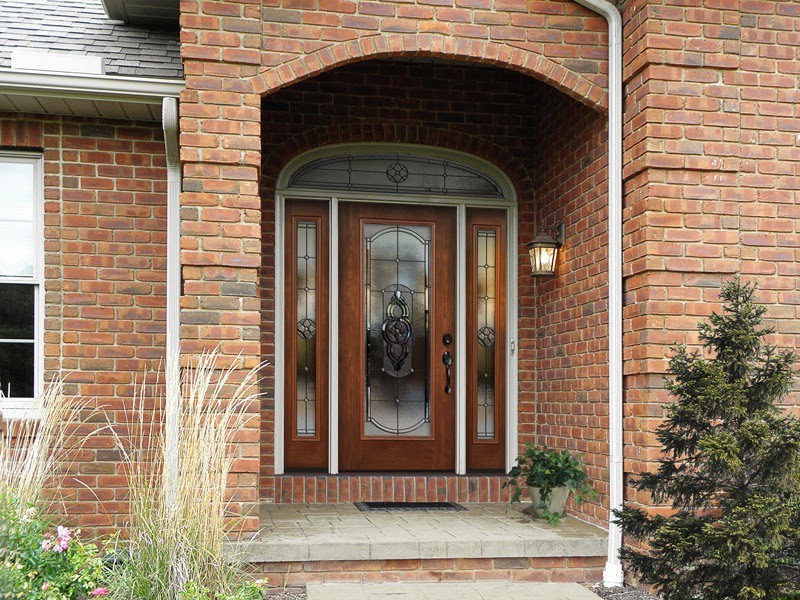 When it comes to our exterior doors, you can choose from a wide range of styles and colors, as well as beautiful sidelites and decorative glass options to make your home’s entryway stand out. 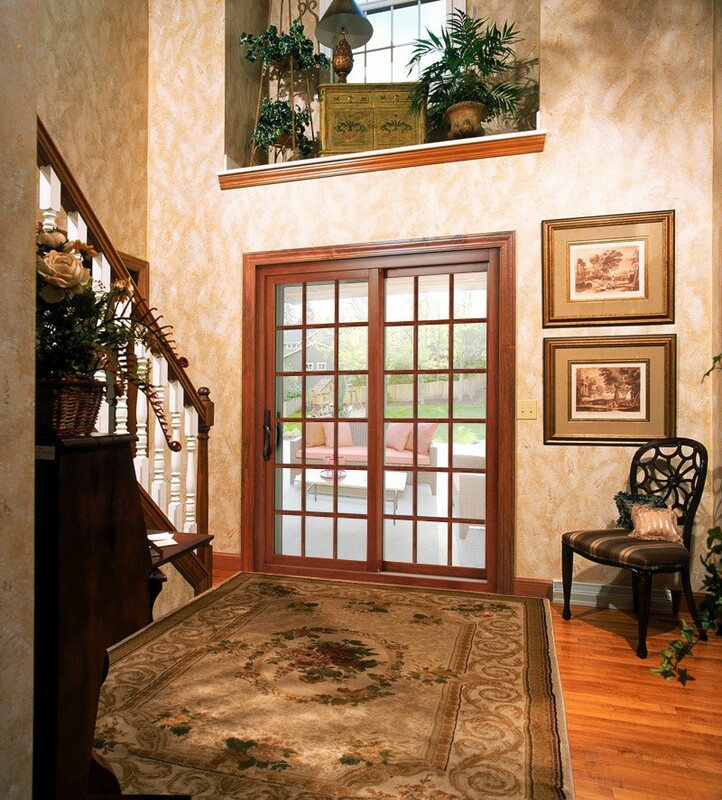 We offer many similar options for our patio doors, also, and you’ll get to select from an array of premium frame materials, such as vinyl, wood, fiberglass, and aluminum to suit your preferences. Once you partner with us, you will see everything that makes BlueBird so special, particularly the craftsmanship and professionalism of our team. Our installations are carried out by factory-trained technicians, and we’re so confident that they’ll perform top-quality work at your home that we’ll stand behind our workmanship for as long as you live there. As evidence of the trust that you can put in our capabilities, we have been awarded a GuildQuality Guildmaster award and have been HomeAdvisor Screened & Approved. Make today a BlueBird day and contact BlueBird Windows & Doors to learn more about the exceptional replacement windows, entry doors, sliding glass doors, decks, and other products we install for homeowners in Lafayette, CO, and surrounding cities. When you do, ask about the easy financing options we have available for homeowners who qualify.